Captain Jim Ross is a United States Coast Guard licensed captain and owner of Fineline Fishing Charters in Rockledge, Florida near Cocoa Beach. He is a second generation native and full-time fishing guide who is on the productive waters of East Central Florida near Orlando over 250 days a year. 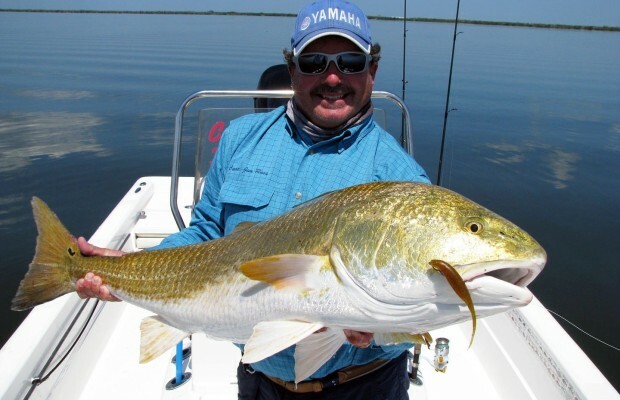 Captain Jim’s understanding of the feeding habits and migratory patterns of the fish he pursues in the Mosquito Lagoon and surrounding waters throughout the year has made him one of the most respected fishing guides in Florida.